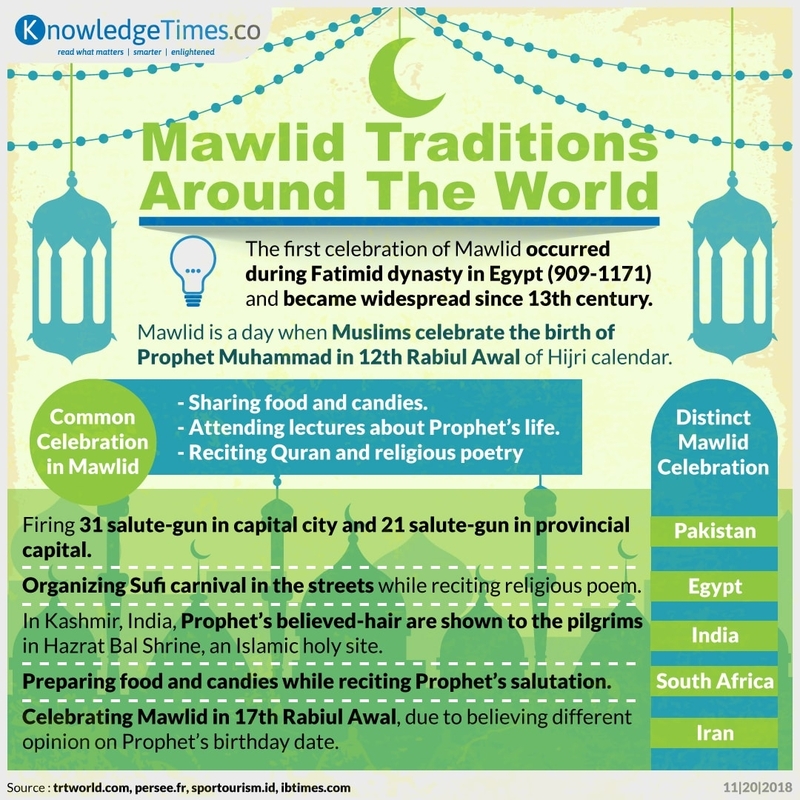 Since Prophet Muhammad is central part of Islamic religion, Mawlid is one of primary festival in Muslim world. Held since 12th century, some countries have unique celebration on Mawlid. 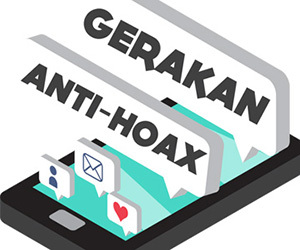 But, everyone agrees, they are done for the sake of love to the Prophet. Happy Mawlid to all Muslims!